Our Sliding Shelves are GreenGuard Gold certified & are available in 8 different sizes. The X5 Lite Sliding Shelving System – 3 Sliding Units recovers wasted floor space by turning aisles into more storage area. Shelving Units slide effortlessly on our exclusive, patented track system. Each shelf has an impressive 300 lb load capacity (even distribution). Just measure your space & let us maximize it! 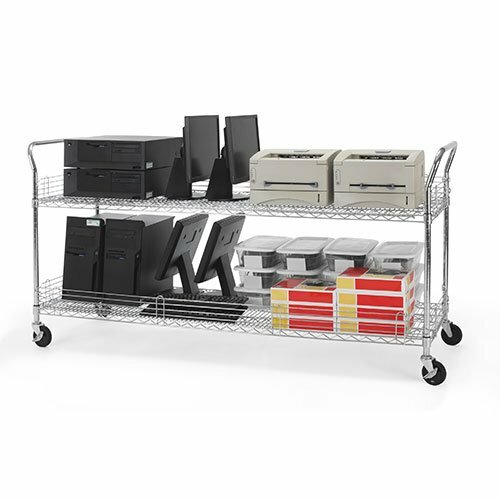 Our X5 Lite Sliding Shelf System is available in 2 Personal Colors Offerings; All Silver and All Black. Our Sliding Track Storage Shelves are GreenGuard Gold certified & are available in 8 different sizes. The X5 Lite Shelving System – 5 Sliding Units recover wasted floor space by turning aisles into more storage area. Shelving Units slide effortlessly on our exclusive, patented track system. Each shelf has an impressive 300 lb load capacity (even distribution). Just measure your space & let us maximize it! DISCOUNTS AVAILABLE. Our Sliding Shelves are GreenGuard Gold certified & are available in 8 different sizes. 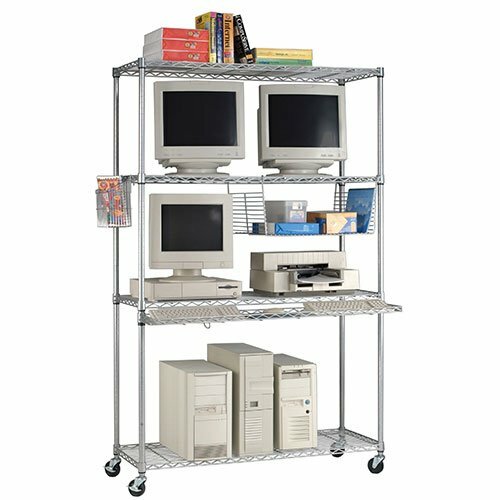 The X5 Lite Shelving System – 4 Sliding Units recover wasted floor space by turning aisles into more storage area. Shelving Units slide effortlessly on our exclusive, patented track system. Each shelf has an impressive 300 lb load capacity (even distribution). Just measure your space & let us maximize it! FREE SYSTEM SPACE PLANNING – DISCOUNTS AVAILABLE! Our Sliding Shelves are GreenGuard Gold certified & are available in 8 different sizes. The X5 Lite Shelving System – 6 Sliding Units recover wasted floor space by turning aisles into more storage area. Shelving Units slide effortlessly on our exclusive, patented track system. Each shelf has an impressive 300 lb load capacity (even distribution). Just measure your space & let us maximize it! NO TOOLS NEEDED – JUST LAY DOWN THE TRACK. Our X5 Sliding Shelf System is GreenGuard Gold certified and are available in 8 different sizes. The X5 Sliding Steel Shelving Systems recover wasted floor space by turning aisles into more storage area. Shelving Units slide effortlessly on our exclusive, patented track system.